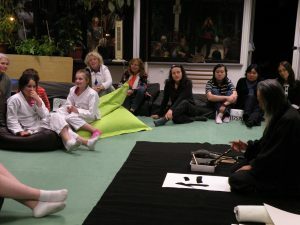 Once again Brendan Dowling opened his dojo to us for a benefit for A World Without Armies. 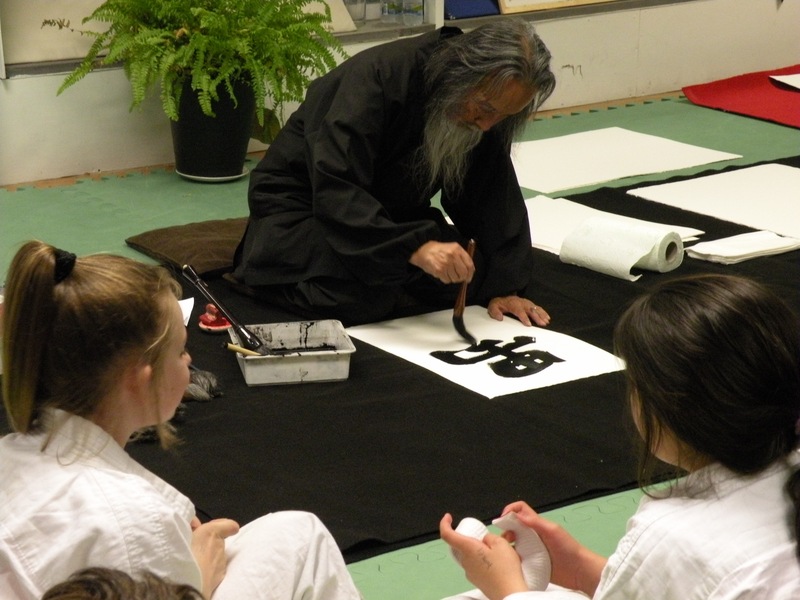 Last Thursday we showed the documentary, Painting Peace, and Kaz performed a calligraphy demonstration. Members of his dojo and the community heartily greeted us and participated in the evening. Here are some of the pictures from the event.